Flik is a very inventive ant that lives in a very big ant colony. The colony is under pressure because of the grasshoppers, to who they pay tributes in the shape of food. 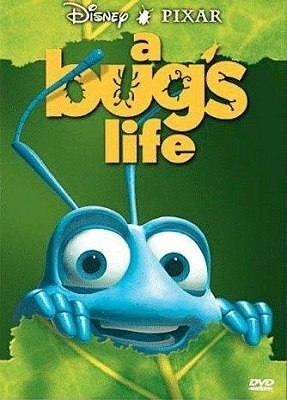 But Flik loves to make inventions, and he wants to get rid of the grasshoppers by inventing something useful. His time comes when he has to go and find some warriors in the big city, a mountain of trash close to the colony. There, he finds a group of circus bugs that agree to go with him. As the bugs save one of the ants from a bird attack, Flik wonders if he would be able to build a bird in order to scare Hopper and liberate the colony from his influence.